Shyamalan however, does not follow this pattern or code and does something completely on his own, which is a breath of fresh air and excitingly fantastic with ‘Glass’. 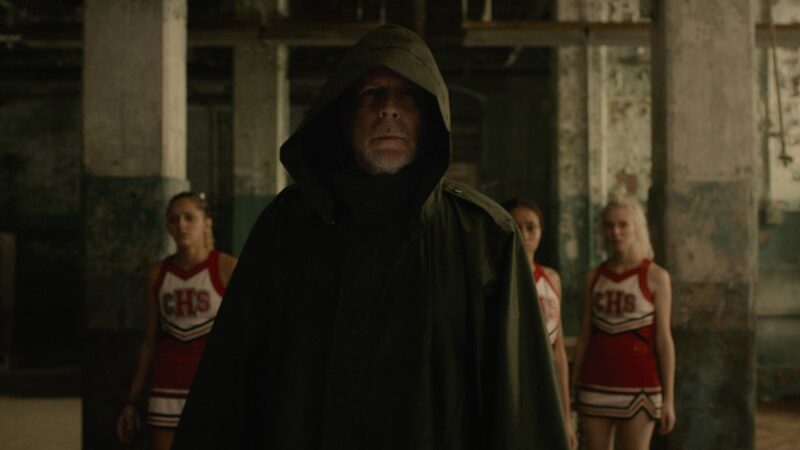 Set 19 years after ‘Unbreakable’, but just three weeks after the events of ‘Split’, we see a bunch of familiar faces from both films, including David Dunn (Bruce Willis) and his now grown son who helps out at his home security store, the multiple personality man named Kevin( James McAvoy) and the girl that got away from him (Anya Taylor Joy), along with Mr. Glass himself (Samuel L. Jackson) and his now elderly mother. All three end up in a maximum security asylum where Dr. Ellie Staple (Sarah Paulson), a psychiatrist, tries to convince these three men that they have delusions of grandeur on superheroes and that all of their abilities and feats can be logically explained. To give anything else away would spoil the many surprises in store for you. What Shyamalan does with ‘Glass’ is something completely different than what we’ve been seeing in superhero movies for the last ten years. He has conjured up his famous slow burn that gives you crumbs for what’s to play out in a very suspenseful and unique way. His camera angles and movements mean something here and hint at other things at play throughout the film where every frame looks oddly beautiful. 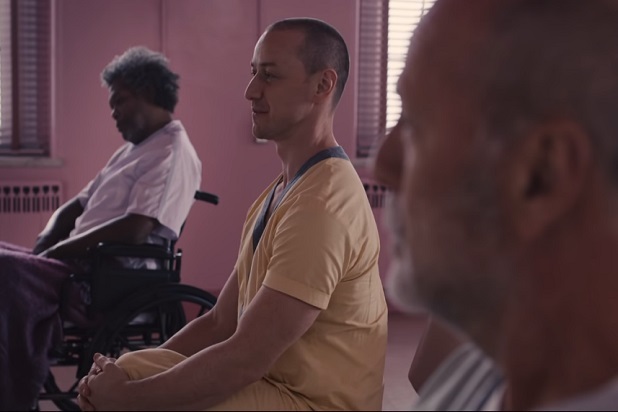 The way Shyamalan shows his two decade old characters is amazing, which each of them still draw out life and meaning. If you’re expecting ‘The Avengers’ or something similar here, you’re gonna be upset, but that’s not the case with Shyamalan’s ‘Glass’. It never was. This is a smart, innovative, character film about the existence of superheroes made in a very realistic world we can identify with. It’s done in such an elegant, organic, creative, and subtle way that every moment feels inspired and magical. Shyamalan had a vision long ago and he saw it through to the end, even if it took twenty years. ‘Glass’ is a damn treasure of cinema and I hope to see more motion pictures like it. This entry was posted on Wednesday, January 16th, 2019 at 2:55 pm	and is filed under Film, News. You can follow any responses to this entry through the RSS 2.0 feed. You can skip to the end and leave a response. Pinging is currently not allowed. « My Bloody Podcast #33 – ‘Critters’!